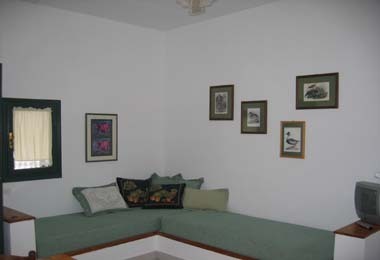 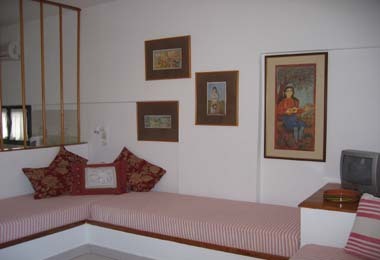 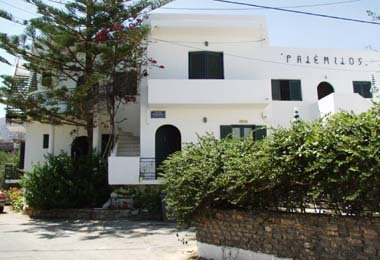 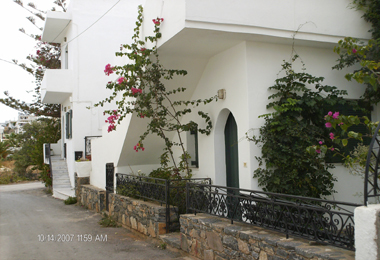 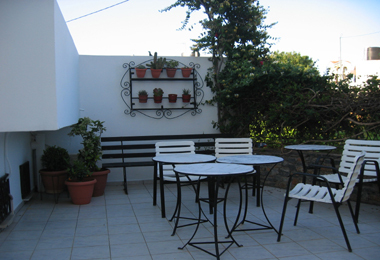 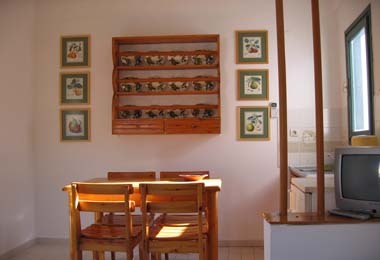 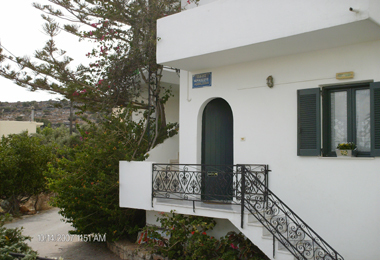 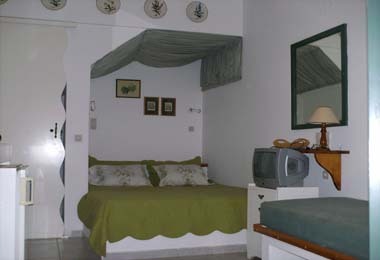 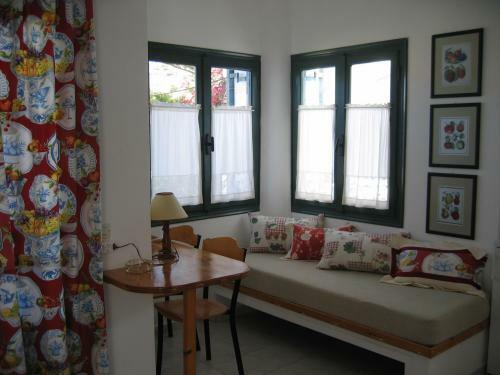 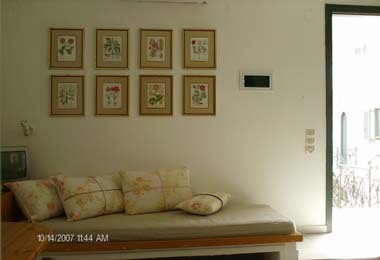 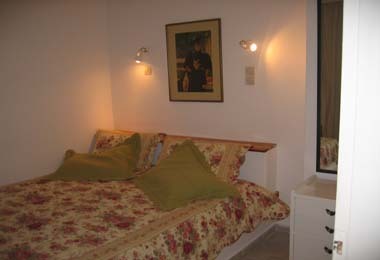 10 cosy apartments in quiet surroundings, near the centre of Elounda. 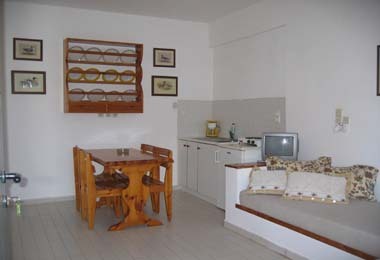 They are well equipped with sets of plates, glasses, cutlery, laddles, sauce pans, frying pans, fridge, kitchenette , coffee maker, tea maker, safe deposit box, television, satellite T.V., access to Internet, ceiling fan and air condition. 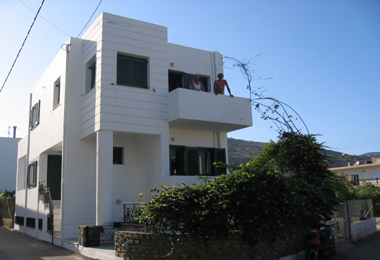 All of them have a balcony. 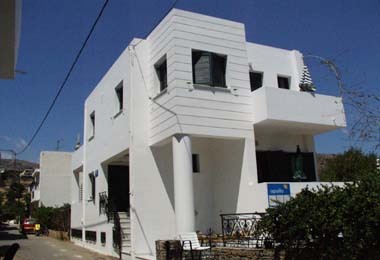 One, on the ground floor, has a veranda. 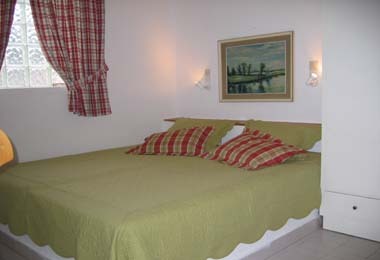 70m from a swimming pool of nearby apts, that is open to our clients . 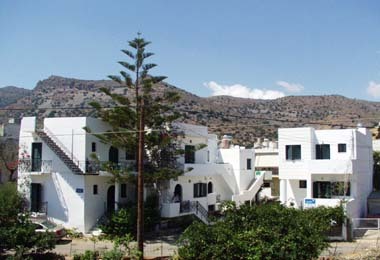 60km from the Heraclion airport where from you can get to Elounda.